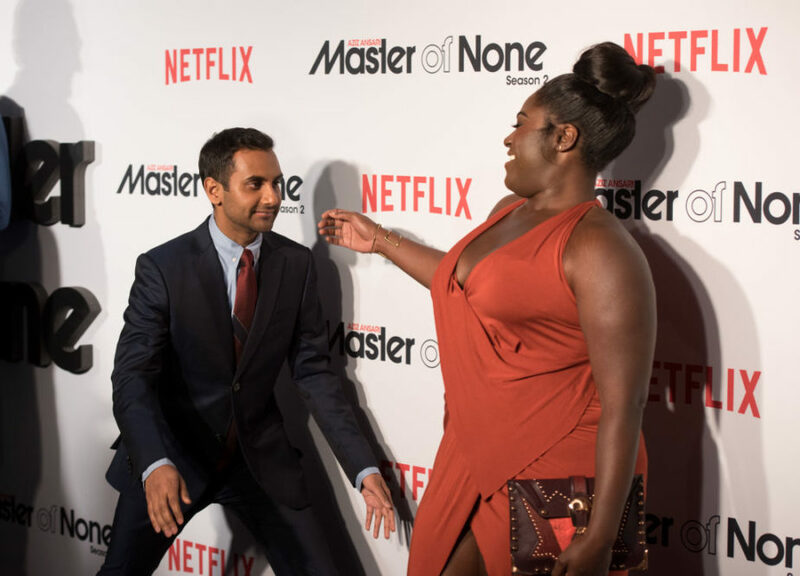 Aziz Ansari and Danielle Brooks shared an adorable hug on the red carpet, and can we join this friendship, please? ICYMI, Master of None is back on Netflix now for Season 2, and we are sooooo excited. 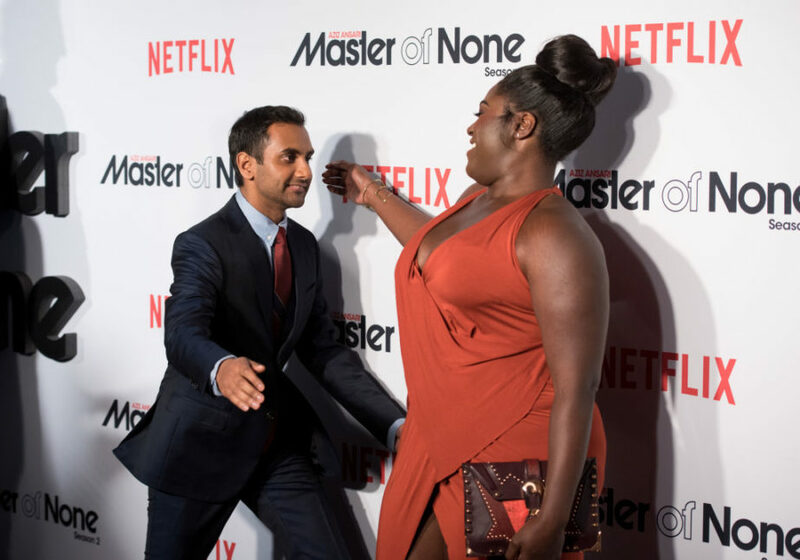 The premiere happened in New York on May 11th, reported Vogue, and Aziz Ansari and Danielle Brooks shared an adorable hug on the red carpet. Our question: Can we join this friendship, please? As you probably know, Ansari plays Dev on the show, and Brooks plays his agent. 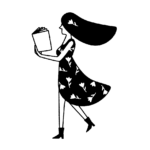 We LOVE their dynamic. Recently, Brooks spoke to The Hollywood Reporter about Master of None. Of course, we couldn’t agree more. And we think the hug between Ansari and Brooks says it all. Not only can we see the love on the red carpet, but it’s apparent on Master of None, too. The ~sweetest~ right?! And here’s more of the cast and crew, of course. 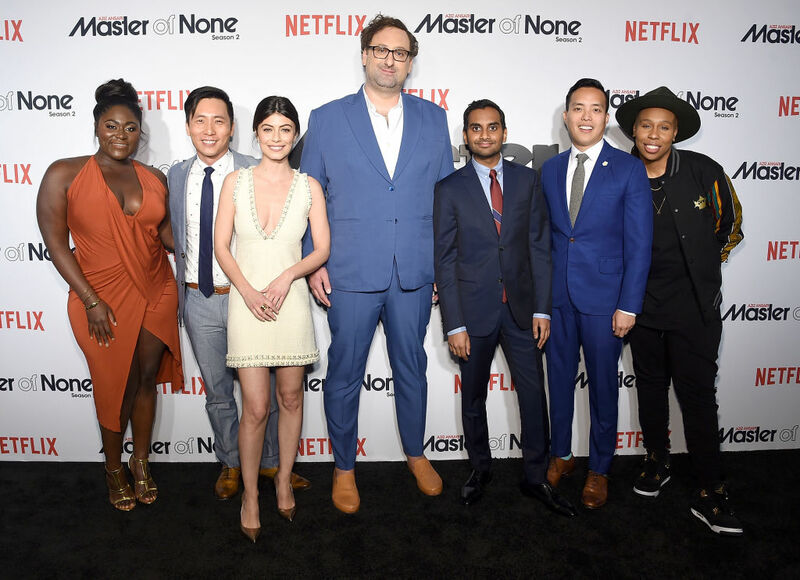 Along with Brooks and Ansari, here are Kelvin Yu, Alessandra Mastronardi, Eric Wareheim, Alan Yang — co-creator and executive producer — and Lena Waithe.